The subscription font service Adobe Typekit has released its first Native American font, Phoreus Cherokee. 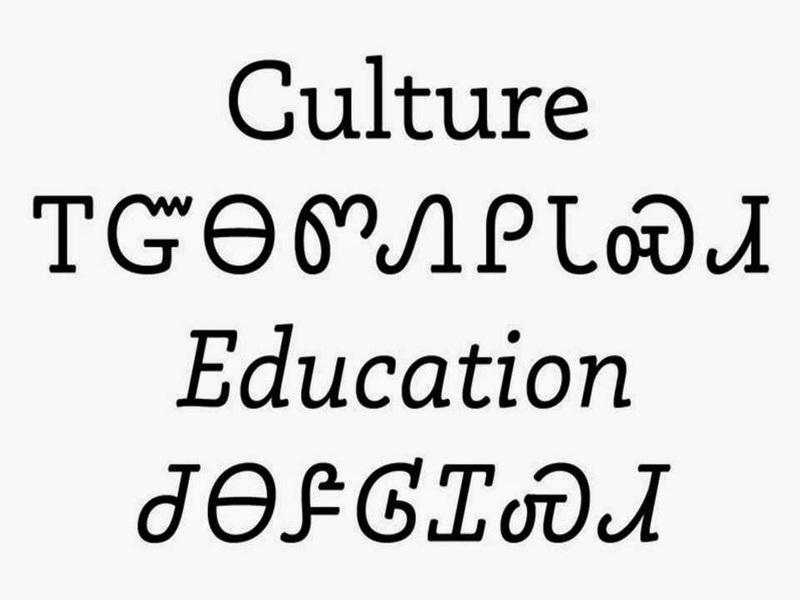 Font designer Mark Jamra was inspired by a speech given by representatives from the Language Technology Office of the Cherokee Nation about the need to integrate native languages with modern technology. Jamra studied manuscripts provided by the Cherokee Nation and the Smithsonian Institution to develop the font. Read the full article onThe Typekit Blog.